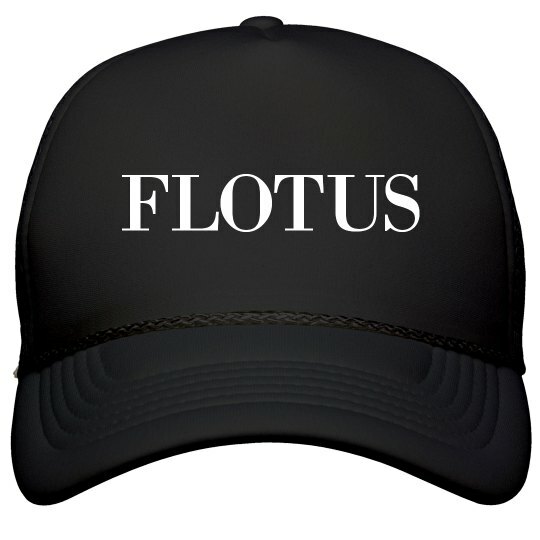 This is a mesh-back trucker hat version of the iconic FLOTUS (First Lady of the United States) hat worn by Melania Trump. She was first spotted wearing it on her trip to Houston, Texas to observe the situation surrounding Hurricane Harvey. It's like the MAGA hat, but for the sophisticated and stylish woman in your life. 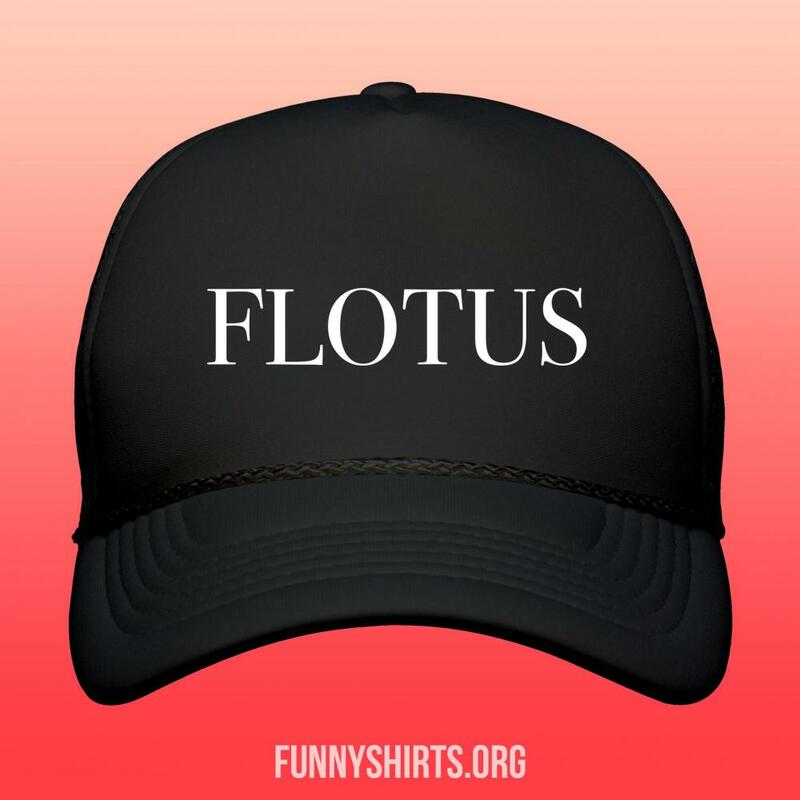 Great gift for Trump supporting Moms, Wives, and anyone else!